some additional help at the track to reach your goals? 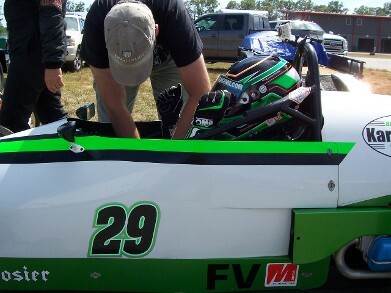 our skilled race mechanics are qualified to tackle any car or challenge presented throughout the race weekend. Turning on data systems, video cameras, etc. ... all for just $199 per weekend. See below for our Other Trackside Support Packages! No worries if you are short on crew or technical expertise, our experienced trackside team is here to help. This program is perfect for the one person race team who just needs some assistance getting the car on the track. Help to get you out on the Race Track Package. 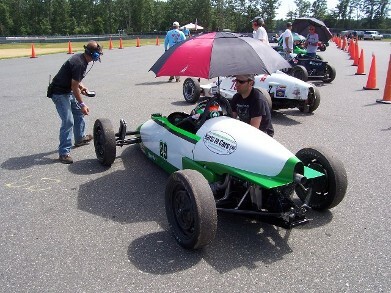 If you going to a race that is on our calendar, we can get you on the race track for a very affordable price. It costs only $199 for Saturday and Sunday trackside service. The service includes help buckling the driver in for each session, setting pre-race tire pressures, turning on data systems and video cameras (as required), as well as support on the falsw grid (in case something goes wrong). 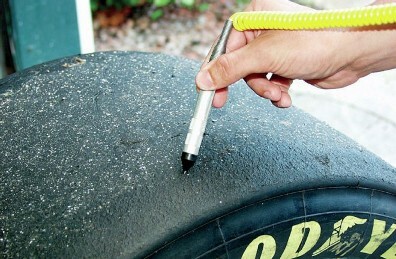 For an additional $99, you can enjoy the benefits of help getting ON AND OFF the race track with Tire and Suspension Data package: Add $99 to the above package and we will also do hot tire pressures in the pits as well as camber readings AND tire temps all weekend long! We can also assist in getting you in an out of impound quickly and easily. Paddock with us under our our factory tent! 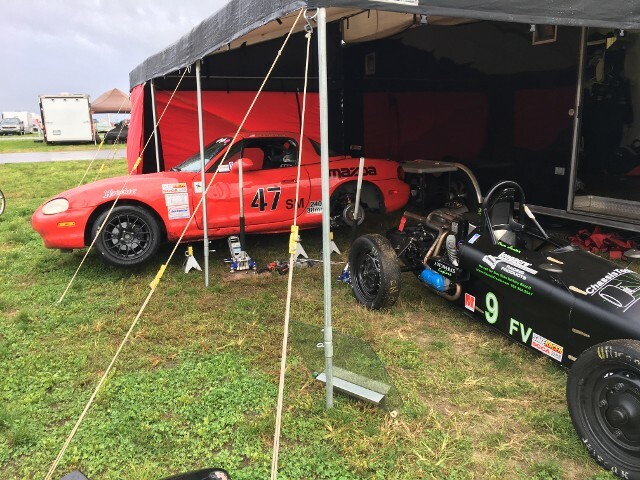 Session to Session race car services: Fluid Checks, basic maintenance, tire changes, valve adjustments, brake adjustments and more! Debrief with our Engineers and Mechanics to work on Suspension and Setup changes to improve performance session to session. Brake Pad replacement, Electrical Troubleshooting, Shock and Suspension Set Up and Adjustments, Engine Work, Fluid Changes, Tire Management and MUCH more. Don't forget our engineers also provide COMPLETE Data Acquisition and Video Analyis for both the car and the driver. See our Racing Data Acqusition Data Page for information.